"Excellence in dentistry begins with a careful co-diagnosis and treatment plan to establish the goals we will achieve together. Communication and long-term relationships are important to us. Let us know what is on your mind and ask questions. We will help you realize an investment in yourself pays dividends for a lifetime. We are caring, skilled professionals, dedicated to simplifying what is often a very complicated and confusing area of health care." Dr. Roberts has been practicing in Norwalk since 1987. She received her Doctor of Dental Surgery (D.D.S.) from The Ohio State University School of Dentistry(1987). 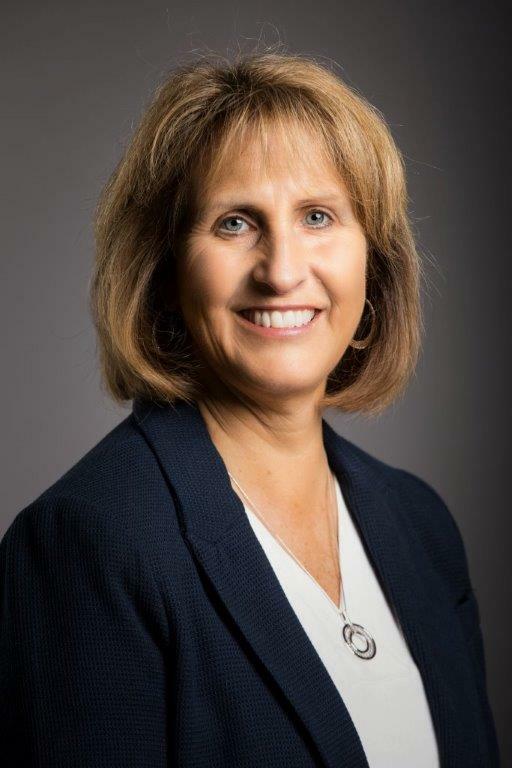 She also holds a Bachelors Degree in Technical Education from the University of Akron(1982) and an Associates Degree in Dental Hygiene from Owens Technical College (1980). She came to Norwalk in 1987 and joined the practice of Dr. Patrick Sheehan. Dr. Roberts has been active in the organized dentistry on the local level as past president of the North Central Ohio Dental Society, and on the state level in the Ohio Dental Association. She is currently a delegate from the North Central Ohio Dental Society to the Ohio Dental Association. She has been married to William D. Roberts since 1982. She has three grown children, Brendan, Laura and Brian. She is just figuring out what outside interests she has as her last child just graduated from high school. The family has been very active in high school football. She enjoys physical exercise and reading.